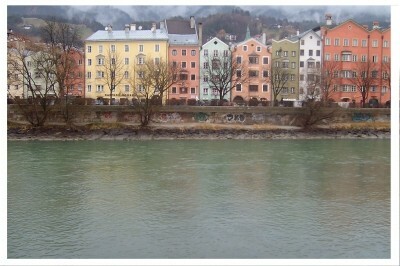 Innsbruck is the fifth largest city in Austria and capital of the federal state of Tyrol. Besides being historically significant, the city is especially known as an internationally renowned winter sport centre and hosted the Winter Olympic Games of 1964 and 1976. 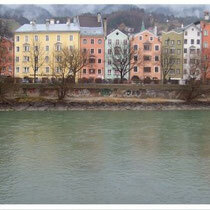 Innsbruck is surrounded by several mountain chains with tops reaching a height of up to 3.500 m over sea level. This provides an impressive panorama for the city. Most of the important sights are located in and around the Old City Centre which consists of many Gothic buildings and narrow alleyways. 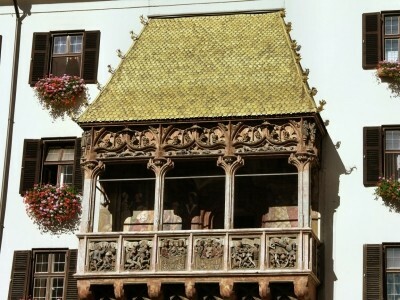 Here, the city’s landmark Goldenes Dachl (golden roof) can be found as well which got its name because of the 2.657 copper tiles. The building itself was built as a residence for Tyrolean sovereigns and houses now a museum. 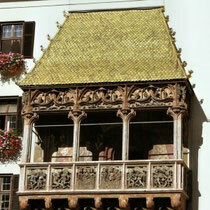 The famous golden roof was added by Emperor Maximilian I. who favored Innsbruck over capital Vienna and whose mark on the city is distinctly notable. 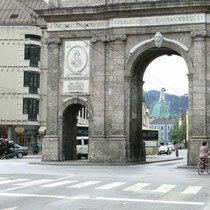 Other important sights are the Triumphal Arch which was erected as a memorial for the wedding of Leopold II. and the death of Emperor Franz I. of Lothringen, the Hofburg which Empress Maria Theresia reconstructed in rococo style after Viennese model, and Castle Ambras which is located southeast of the city and was built by Archduke Ferdinand II. The Swarovski Crystal World in Wattens (18 km from Innsbruck) offers a very special experience to its visitors. A fairy tale universe of crystal, light and sparkling is hidden beneath the entrance shaped like a giant. Several rooms are waiting to be discovered here, like the Crystal Dome. The Ski Jump Bergisel of Innsbruck has been internationally famous since the Winter Olympic Games of 1964 and is today one of the venues of the Four Hills Tournament in Germany and Austria. 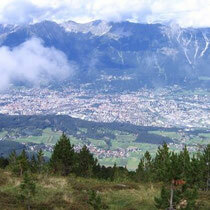 The ski jump can be visited and offers a very nice view of the surroundings of Innsbruck. 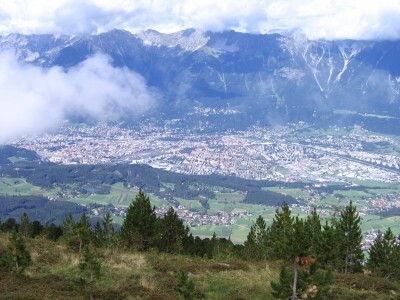 Because of its alpine location, Innsbruck is especially known as a ski destination with 9 ski regions and a total of 285 slope kilometers in close proximity. 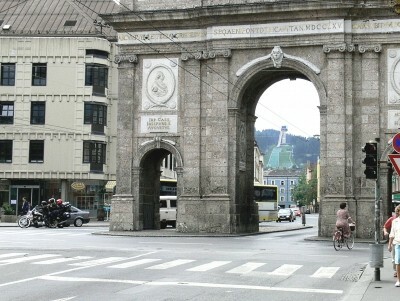 It is possible to take a cable car up to the Nordkette (2.260 m) directly from the city centre. The Stubaier Glacier (up to 3.333 m) has proven to be especially attractive as the glacier permits skiing all around the year. All in all, the ski destination Innsbruck offers something for every winter sport enthusiast, whether it is beginners, fun-lovers or pro, whether it is alpine skiing, cross-country or snowboarding.